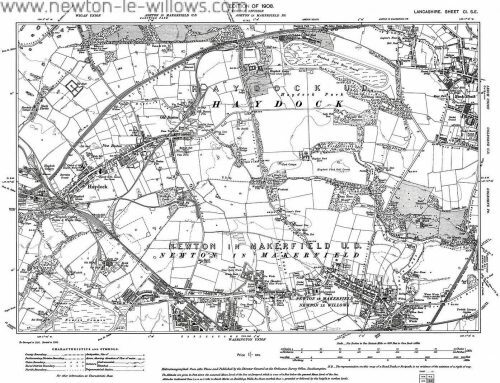 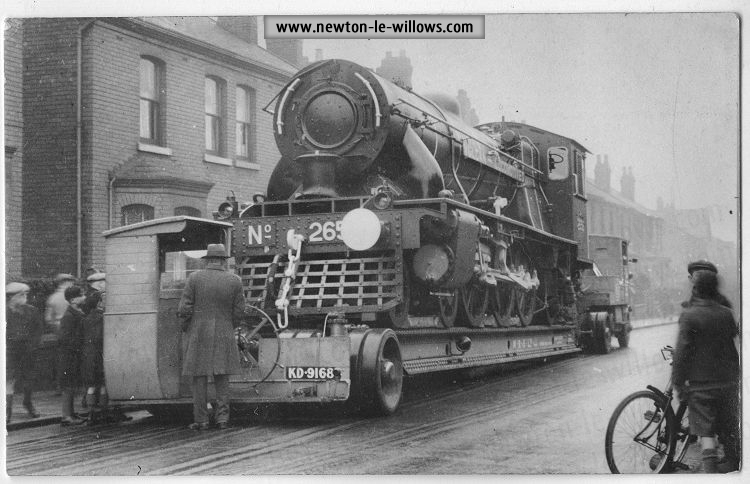 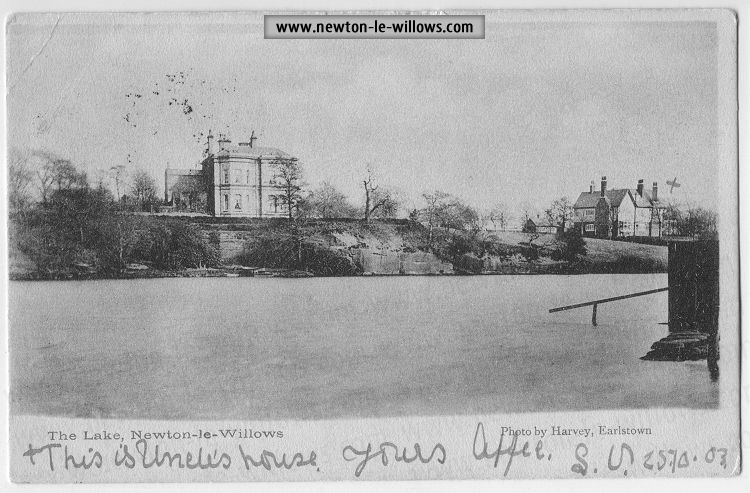 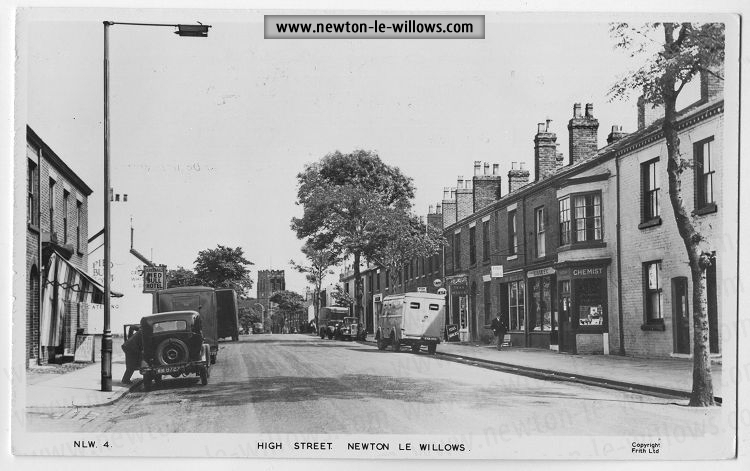 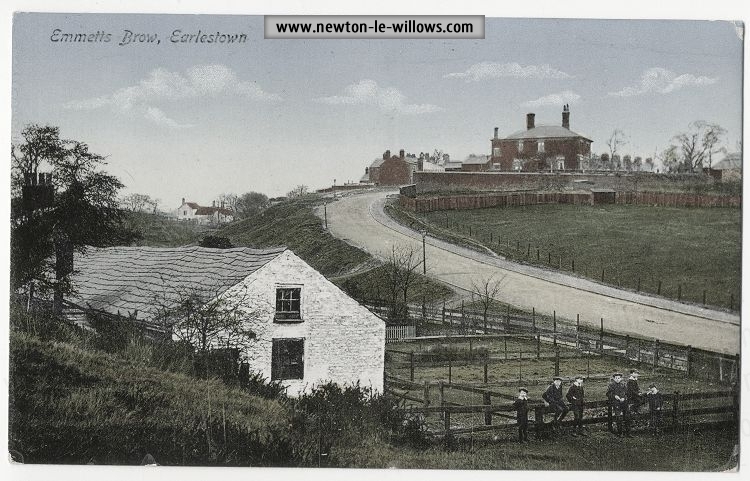 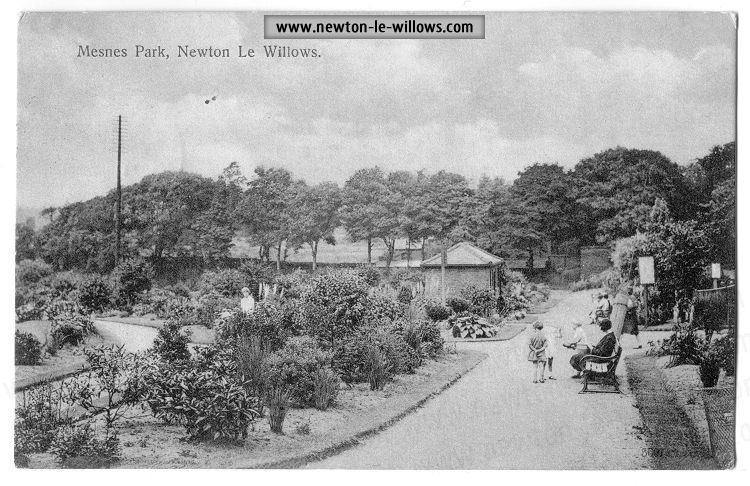 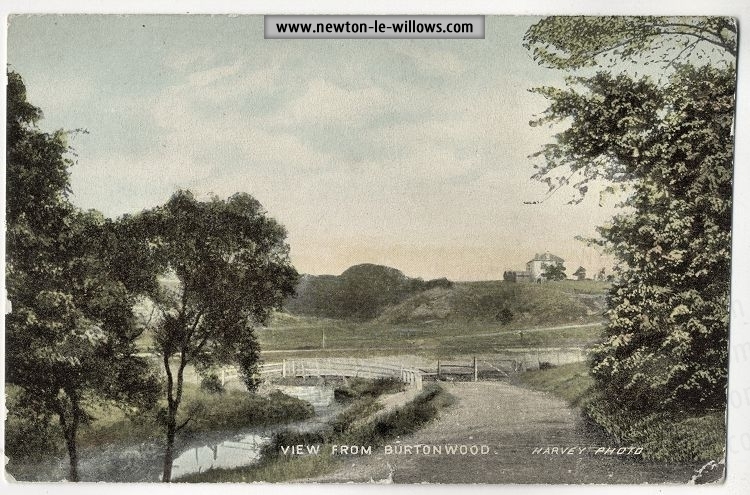 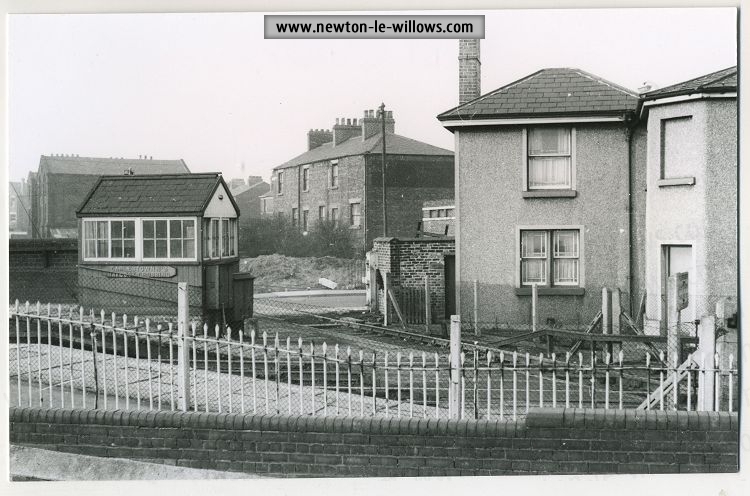 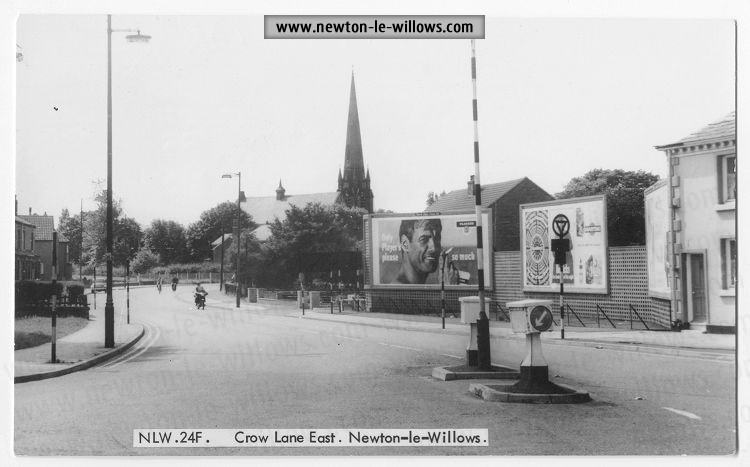 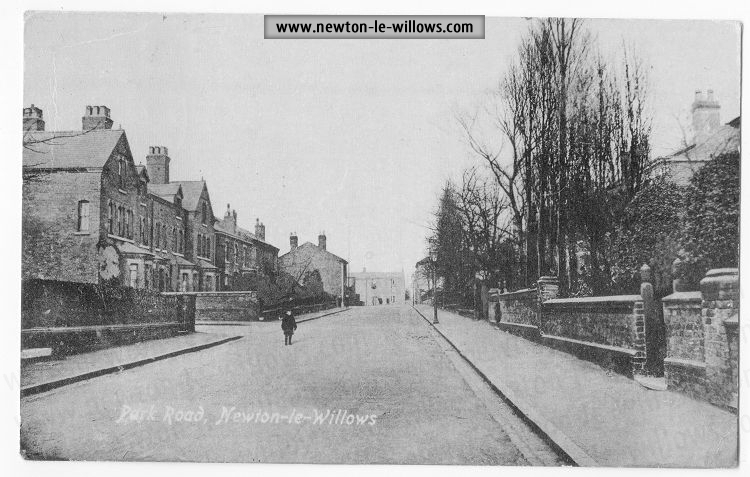 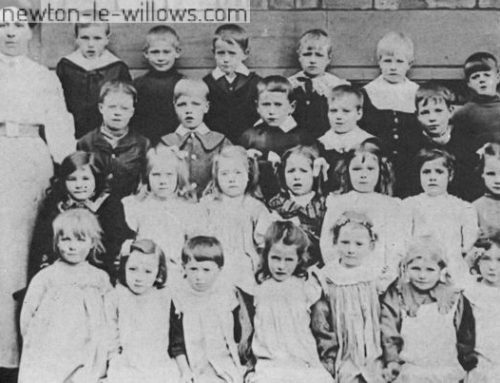 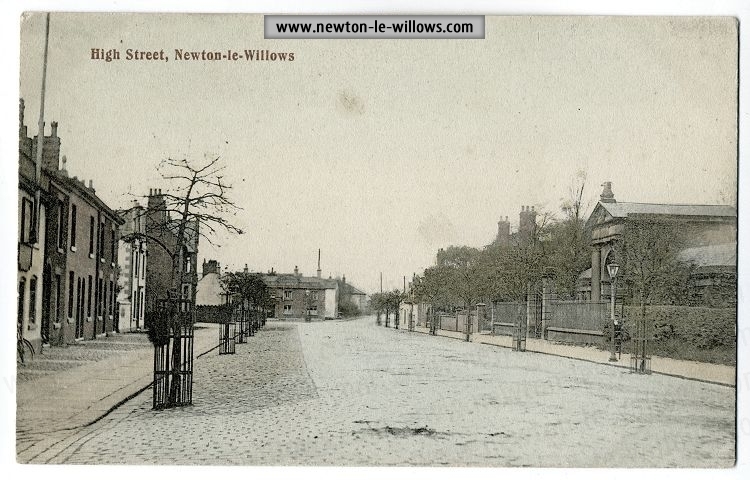 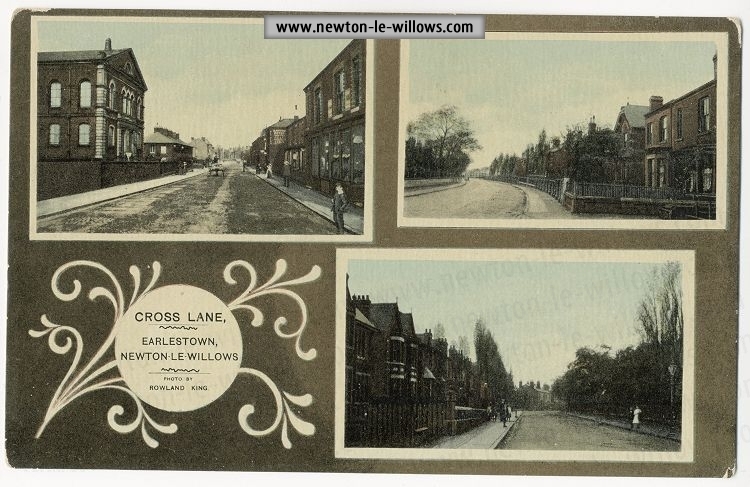 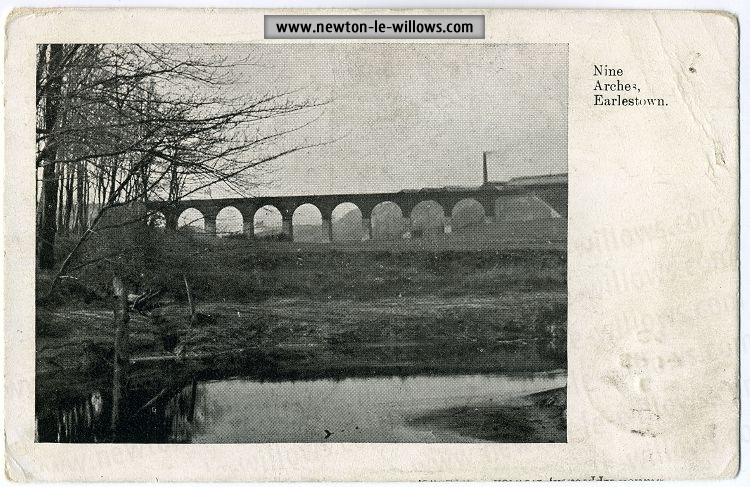 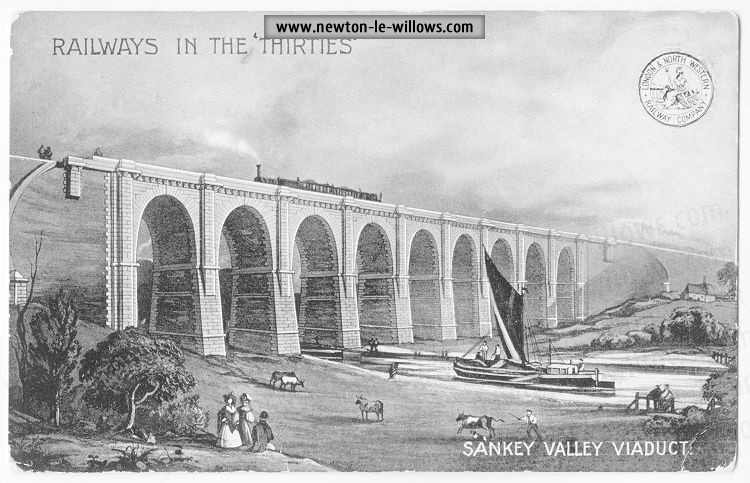 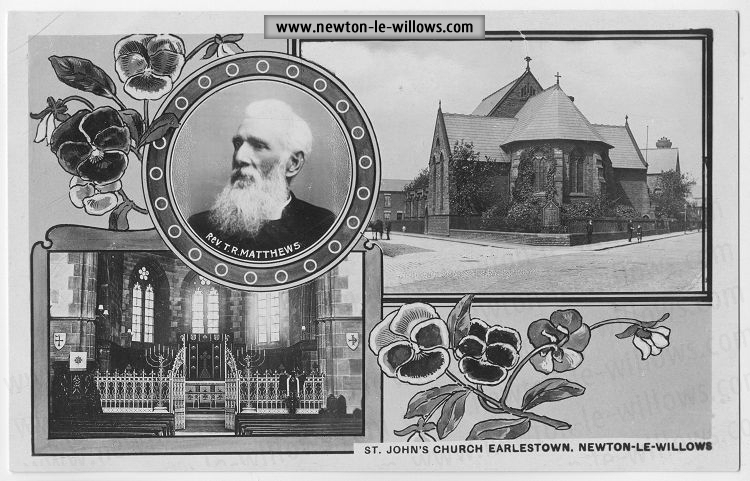 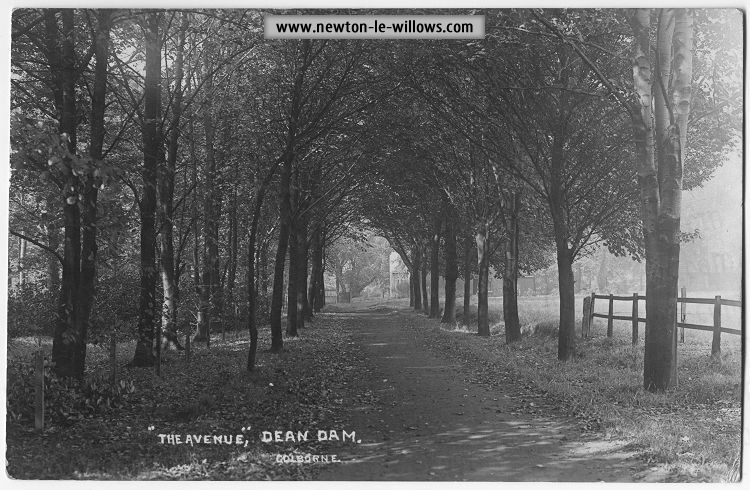 Than Newton-le-Willows, the place of my birth! 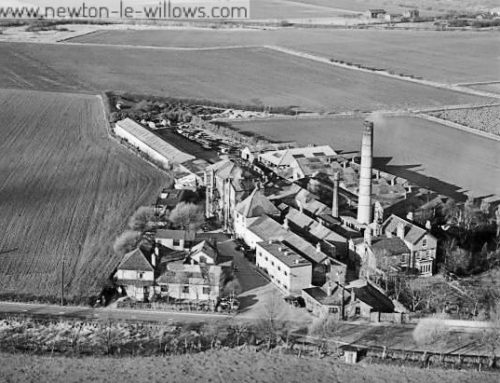 A vision of beauty and store of perfume! 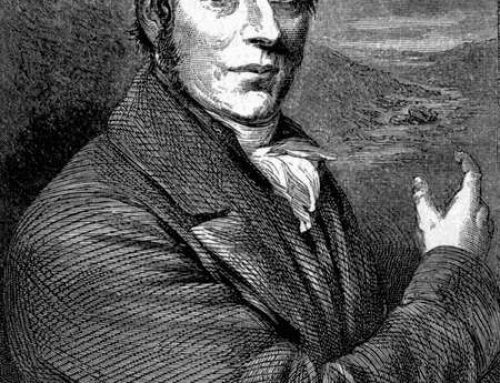 And exhorted us ever to shun evil ways. 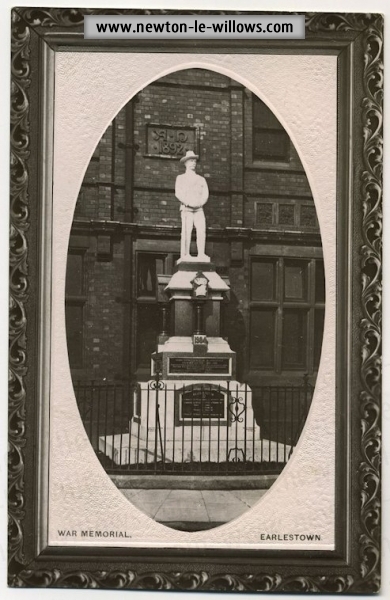 Or persuading to piety those who have erred. 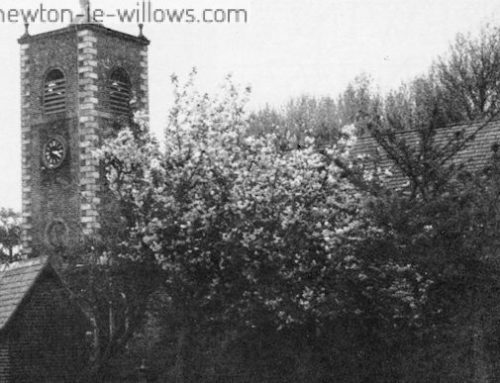 Gain a foretaste below of the pleasures above.